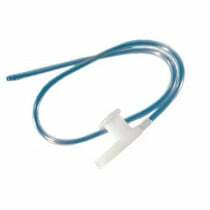 A suction catheter is a medical device used to extract bodily secretions, such as mucus or saliva from the upper airway. 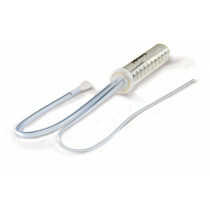 A suction catheter connects to a suction machine or collection canister. 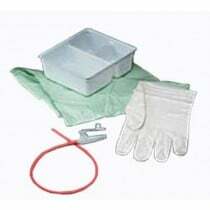 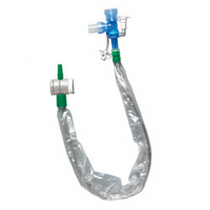 Once you securely attach one end of a catheter to an aspirator or collection canister, the unattached end will be placed directly into a trach tube to extract secretions. 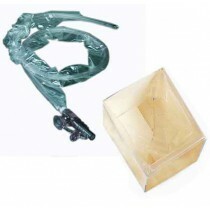 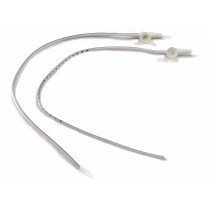 Suction catheters come in a variety of styles. 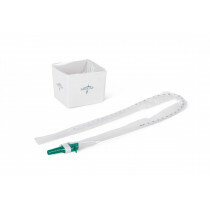 Choose from a closed system, a rigid yankauer, latex rubber, latex free and more. 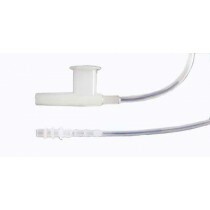 Tracheal suctioning becomes hassle-free and convenient with our wide selection of suction catheters. 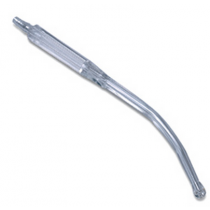 Peruse our suction catheters today to find the best product for your tracheal suctioning needs! Closed system catheters are completely encased help to prevent infection associated with suctioning. 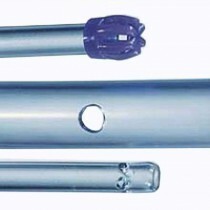 Yankauer suction tips are rigid. 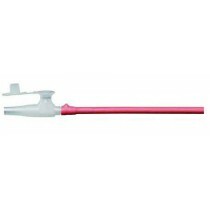 Use them for oral suctioning. 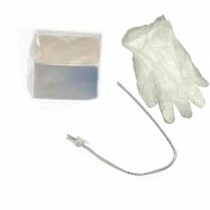 Latex rubber catheters are flexible and are radiopaque, so they are ideal for x-ray use. 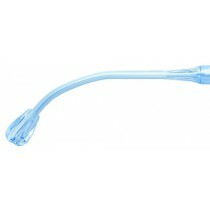 Latex-Free suction catheters come in a variety of styles. 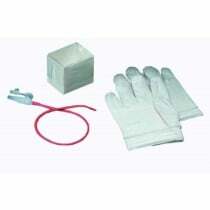 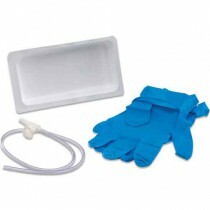 They are ideal for people with latex sensitivities.